﻿ Wedding Prom Updo Tutorial. High Bun. Formal Hairstyles. Are you interested in formal hairstyles and updos for special occasion? 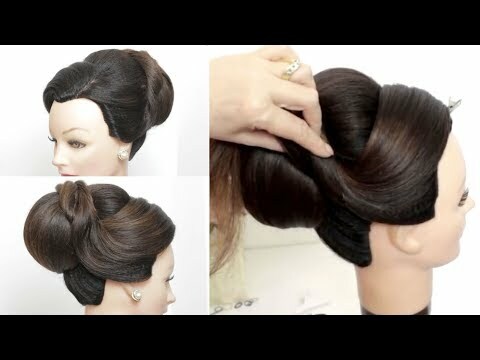 Then, this tutorial with high bun updo for prom and wedding you need to watch for sure.